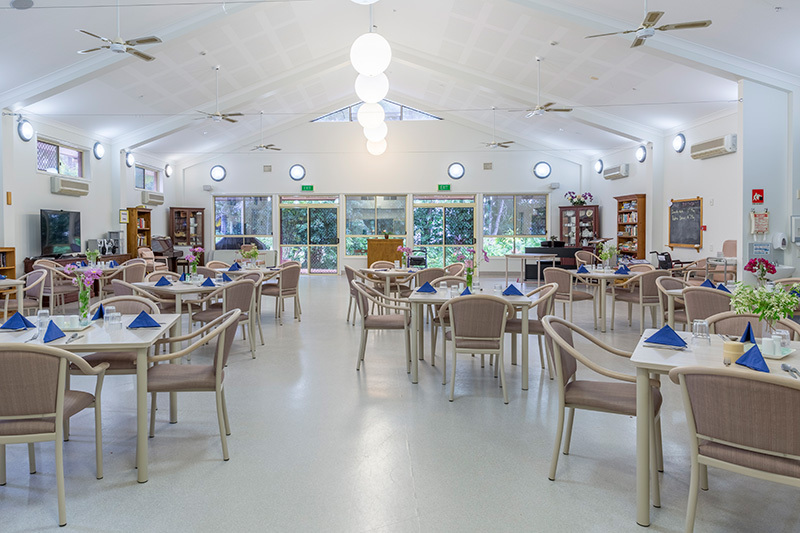 Set in the cool hills between the Sunshine Coast beaches and hinterland, Palmwoods Care Centre is a haven for elders to savour health and happiness during their precious time with us. 71 single ensuited rooms offer private courtyards with expansive garden outlooks. Beyond picturesque surrounds, we focus on ensuring your comfort and needs are met while preserving individuality and independence. 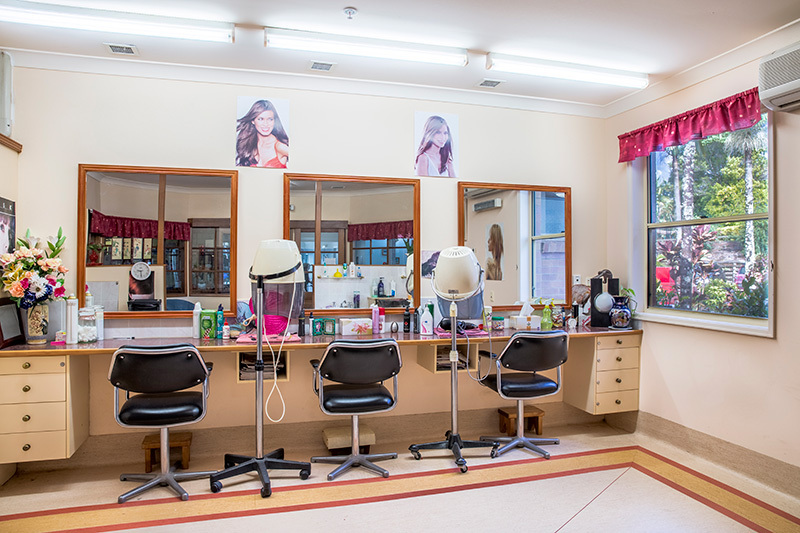 Palmwoods Care Centre supports the special needs of those suffering the effects of dementia, by making 28 rooms available over two adjacent Memory Support Units. Whatever your needs, we always aim for exceptional care.